all from within your website. *Monthly storage is the amount of storage you receive with each month of service. In three months, you can have three times that stored, if you fully utilize your storage each month. 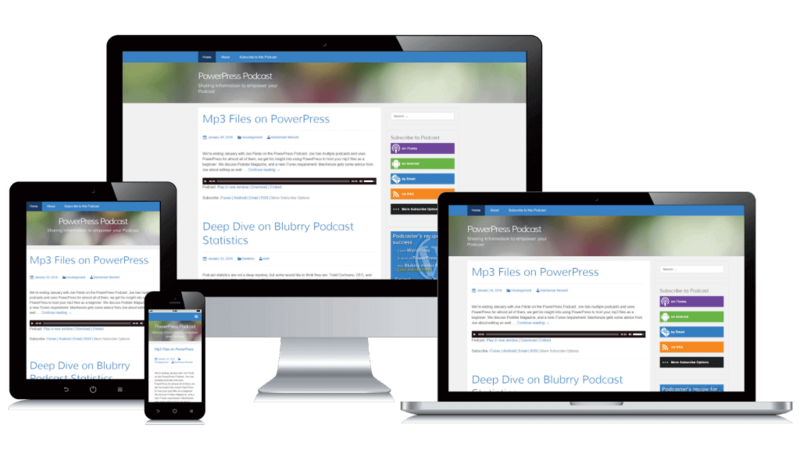 Podcast Hosting by Blubrry is highly optimized for those using WordPress with the PowerPress plugin, but you can also use our hosting with any publishing platform. Remain 100 percent in control of your podcast brand with Blubrry. *Storage limit resets on the first day of every month. Upload 50MB today and get 50MB storage back on the 1st. iTunes compliance baked in, but don’t stop there! Our podcasting services work with all podcast applications including Google Play, Stitcher, Android and even by email. Utilize the most popular website platform in the world with more than 45,000 plugins and themes. 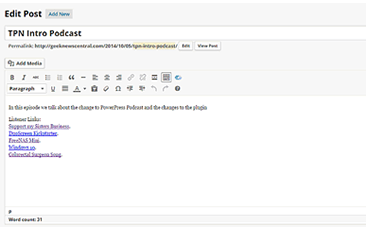 Add the Blubrry PowerPress podcasting plugin to receive all of the essential podcasting features to your WordPress site. Blow away the competition with the most feature-rich podcast website on the planet! PowerPress is the No. 1 podcasting plugin available on WordPress.org. Our free plugin has key podcasting features such as iTunes compliant RSS feeds, subscribe tools including a subscribe sidebar widget and subscribe page template, in-page media players, podcast SEO tools and more! 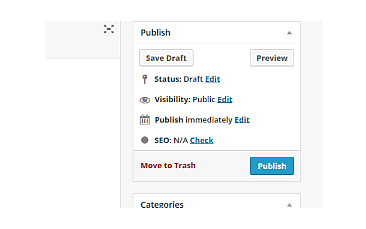 Write your show notes, drag and drop your media file, then publish. It’s that easy! Get audience consumption and geographical data from the most powerful podcast statistics service available. *Professional Statistics included in hosting plans $12/month or higher . Provide your podcast feed or list of media URLs and we’ll do the rest at no cost. Copy, paste and click submit to begin importing! Available exclusively for Blubrry hosting customers, the latest player has never looked better. Listen to and share your favorite podcast all from one player. Every hosting plan comes with a PowerPress Site powered by WordPress and designed to provide the essential tools needed to podcast. PowerPress sites are designed for modern Web browsing. Utilizing responsive design and Twitter Bootstrap, our PowerPress powered theme will look great on any screen. Experiencing problems with our service? Our contact form is monitored 24 hours a day, 7 days a week! Schedule a call with one of our staff. We’re always ready to help. If a problem calls for it, we’ll schedule a video conference.